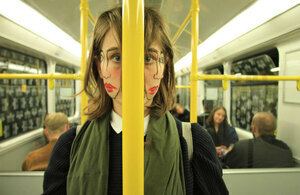 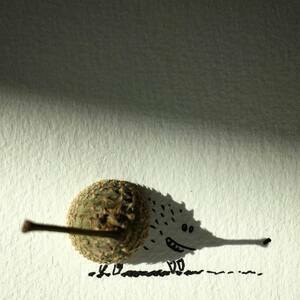 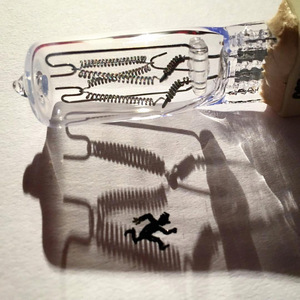 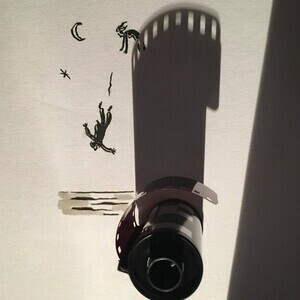 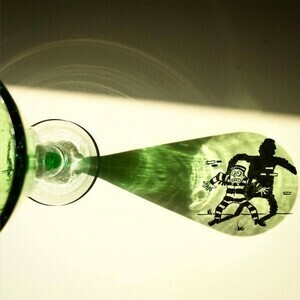 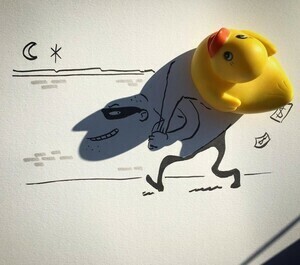 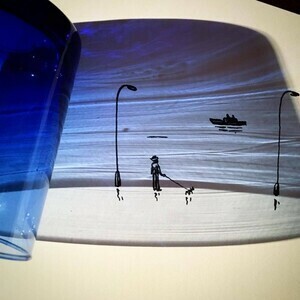 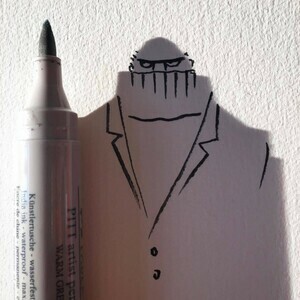 Doodles created in the long shadows cast by everyday objects by Belgian illustrator Vincent Bal. 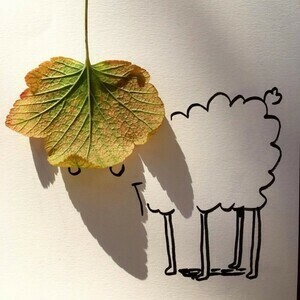 Posted in Art/Craft and tagged pareidolia, shape at 1:21 pm on November 22, 2016 by Broadsheet. 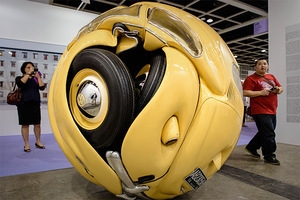 Haven’t seen that done before.